The budget airline AirAsia has acquired a 50 percent stake in Touristly, a Malaysia-headquartered travel planning startup, in a deal worth $2.6 million. AirAsia will extend a US$1.1 million convertible loan to Touristly. AirAsia will also transfer the digital component of its inflight magazine, which is worth US$1.5 million, to Touristly. Founded in 2015, the startup offers more than 13,000 discounted deals on tours, attractions, and restaurants etc. in 70 destinations around Asia-Pacific. After the deal. 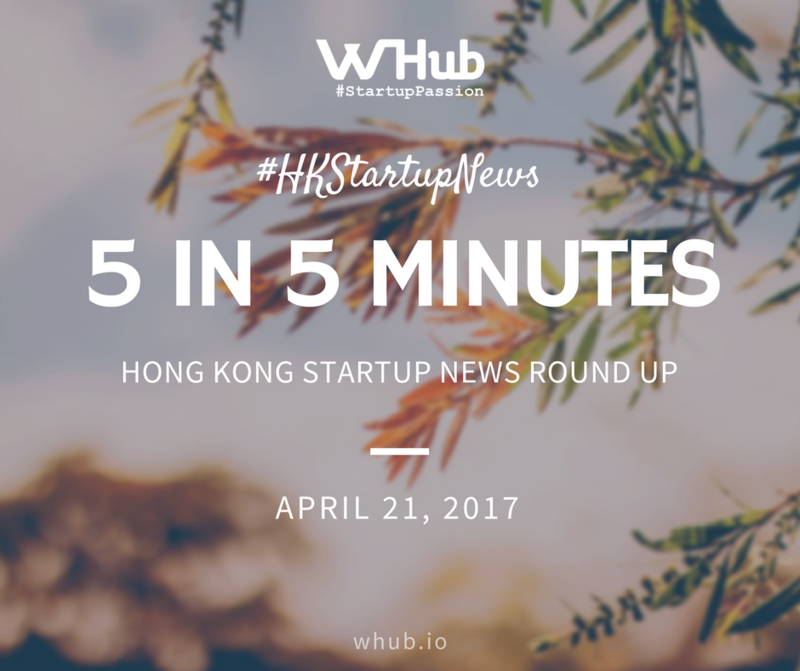 SparkLabs, a Seoul-based accelerator announced its launch in Beijing on 18th April 2017. SparkLabs will also launch its branches in Shanghai, Chengdu, and Shenzhen on 15th May this year. The Beijing accelerator aims to help startups in AI, VR, AR, IoT, gaming, mobile, FinTech, and healthcare. Startups will have the opportunity to receive up to US$50,000 in capital for up to 6 percent in equity after completing the three-month program. SparkLabs is also planning to launch a FinTech-focused accelerator in Hong Kong in September. Procter & Gamble announced that it would invest US$100 million in the next five years in a digital innovation center in Singapore, partnering with the Singapore Economic Development Board. The center will make use of predictive analytics and big data to optimize product distribution and marketing. It will also focus on machine learning algorithms to improve the supply chain's lead time. P&G will expand its partnership with SMEs as well as startups through the innovation center with the aim to develop new digital solutions. Beijing Base Technology Co. Ltd, the parent company of U-Parking, a parking space booking app powered by its parent company, has raised RMB 12 million (around US$1.7 million) in Series A in a round led by Gobi Venture. U-Parking aims to use the funding on expansion to major cities in China such as Guangzhou, Shanghai, and Shenzhen. Founded in 2014, the startup is run by a 20-man team. The parking space booking service is available as a mobile app as well as a WeChat account. Ant Financial, Alibaba's financial affiliate merged with HelloPay Group, Lazada's online payment platform. HelloPay will be rebranded as Alipay, Ant Financial's online and mobile payment solution. It will be known as Alipay Singapore, Alipay Malaysia, Alipay Philippines, and Alipay Indonesia. After the merge, the HelloPay team will join Ant Financial in its Singapore office. Ant Financial will manage the operation of the rebranded HelloPay payment solution.